This song is an anthem to every human being with a #BornDay aka birthday. High-energy song, that will make you dance anywhere you are at any time of the day. The one true thing we as humans can relate to, is that we all have a #BornDay and we should celebrate it every single year. 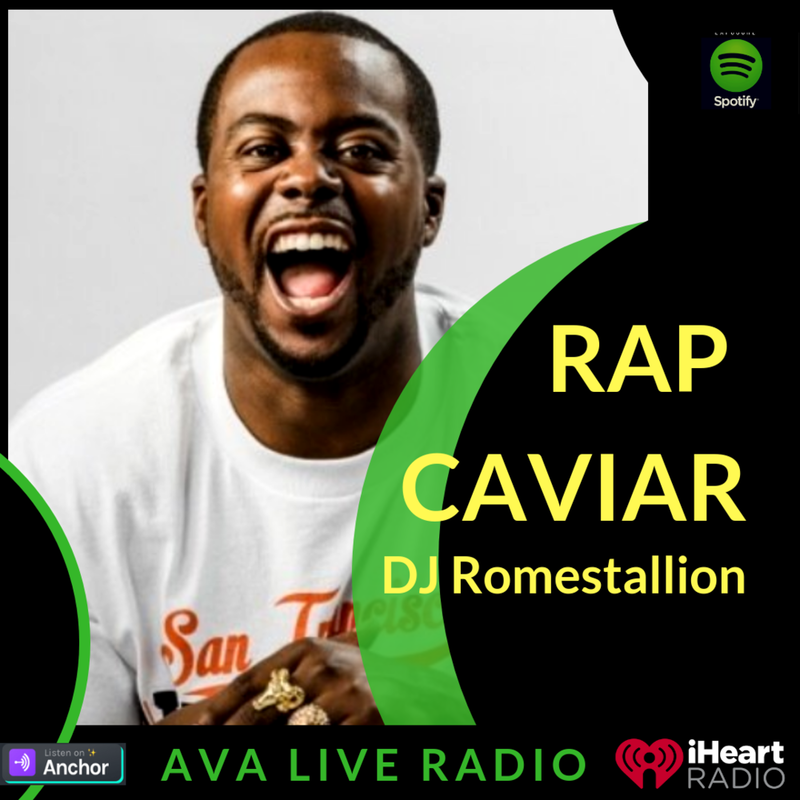 This release is very important, because this is the single from DJ Romestallion's first studio album #AOTP [ All Over The Place ] which he features artists and producers from around the world. He debuts on this album as an executive producer, songwriter and artist. This album portrays him as an overall artist to the world and we're hoping to push him as such. Right now DJ Romestallion is working on his fourth single of 2018 entitled, #Legacy which will be released in December to close out the year. He is also recording his mixtape entitled, #TheeFriscoanMixtape which will release in March of 2019. Lastly, he is getting prepared for SXSW 2019 and looking to shoot more videos throughout 2019.